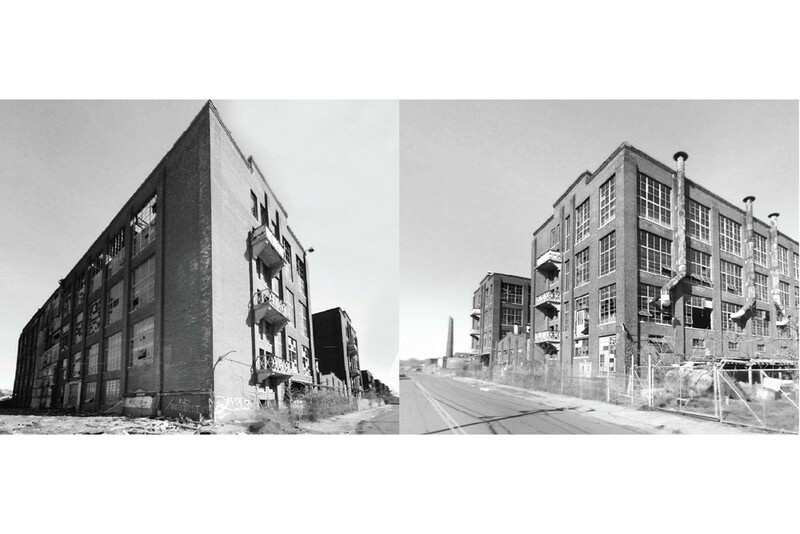 Industry has left Bridgeport, CT, leaving behind a decaying urbanism characterized by high unemployment, city-owned vacant lots, and derelict structures. Current redevelopment plans see these things as a burden, rather than a resource. How can we realize the untapped value in these people, places and buildings? 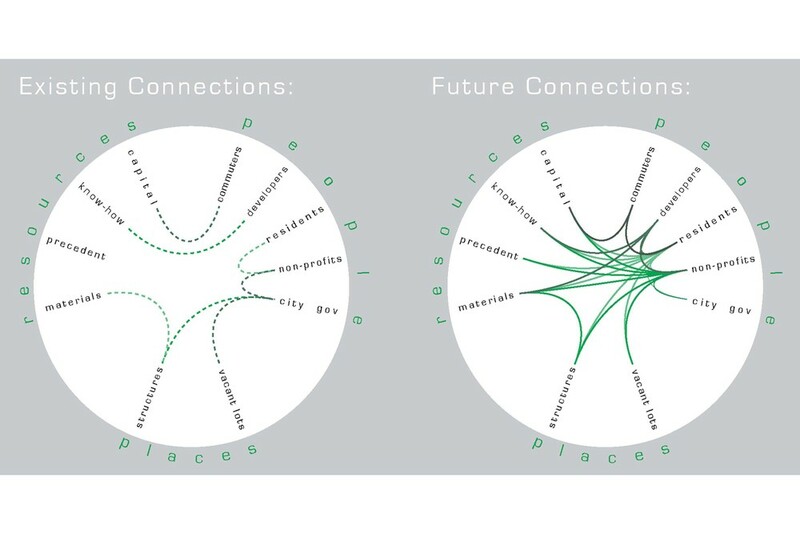 Establish a framework to facilitate bottom-up growth from the existing resources in ex-industrial neighborhoods. Provide economic opportunity to the local population through the establishment of productive connections.